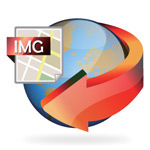 Generate a website favicon file format from an image and photo file. 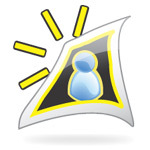 This is a very useful online tool for every web designer, developer and blogger. It's simply and quickly. Convert image file into several different icon formats upon the needs: *.ICO, *.PNG, *.GIF, *.JPG, 16x16, 32x32, 48x48, 57x57, 64x64, 72x72, 96x96, 128x128, 256x256 pixel icons. Add special effects on your photo with just one click: oil painting, saturation increased, negate effect, charcoal sketch, black and white effect, and more. Create your very own personal ecard via your photo. Upload the photo, write down the greeting messages, apply the color theme and photo effects. Then the unique ecard will be generated immediately. 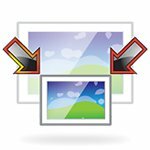 Resize, compress and optimize your image file. 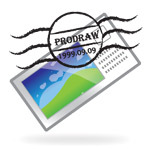 Reduce the image file could make it load faster on the web pages or send quickly in the e-mail applications. Add soft lighting effect to your photo to make it looks pretty and cool. 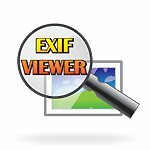 View the Exif data that stored in your digital photos. Create a pixel style icon from picture. 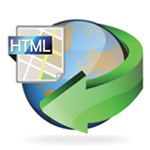 Create a customized Google Maps for your web page needs. 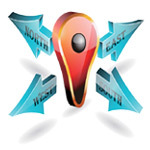 Such dimension of the map, functions of the navigation bar on the map, zoom level, road map, satellite map and so on. 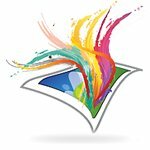 Create a static map image from your address. Options included: map dimensions, output image formats, map language, map type, markers color etc. Get the latitude and longitude information from an address. Or convert the latitude and longitude between Degrees Minutes Seconds and Decimal Degrees.